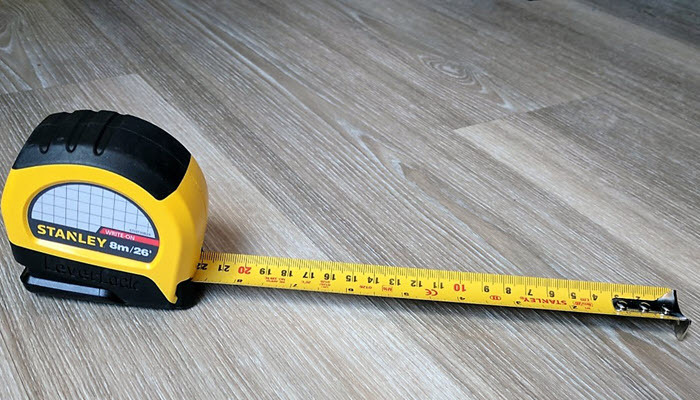 If you are using a standard tape measure, you should be able to notice them easily. 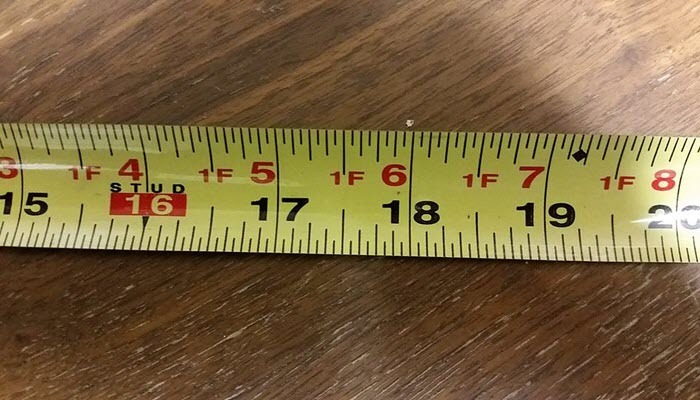 The biggest markings indicate inches. Every 12 inches, you’ll find the foot markings. Usually, they are in a different color than the other numbers on the tape. Most tape measures have them in red. Be familiar with the numbers. 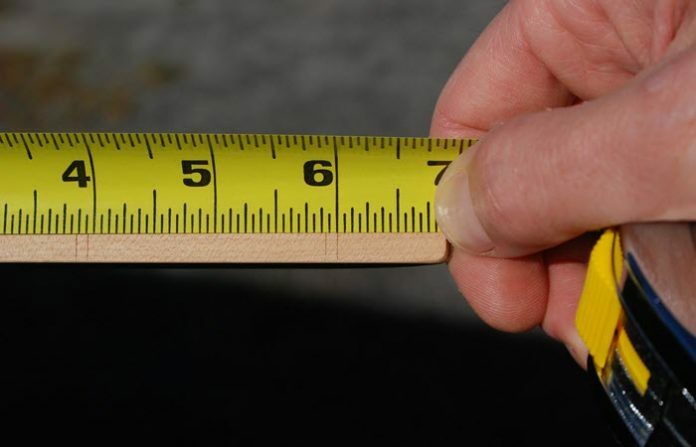 To read 1 inch, consider the space from the biggest mark to another. To determine one-half inch, refer to the space between the second largest mark and the largest mark. Seriously, it’s that simple. And now that you know how to read tape measures, you can proceed with making an accurate cut in your project. For that, make sure that you have the best miter saw, hacksaw, and table saw. Each type has a different purpose so be sure to do your research first. That’s one way to get really great results.